Happy Easter! 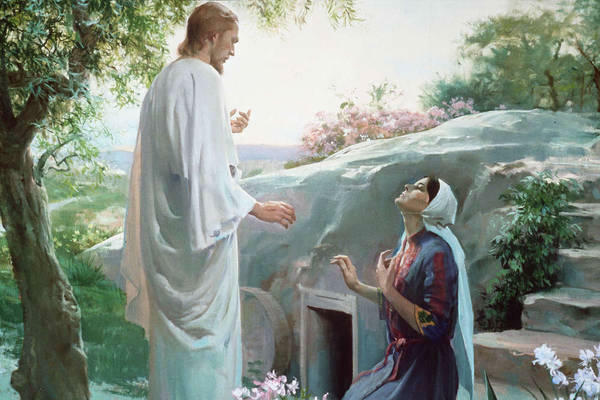 It is wonderful to know that Jesus Christ has risen! To learn more about Easter, check out this website. I encourage you to find time today to thank our Heavenly Father and Jesus Christ for their sacrifice. It is such a great and wondrous gift. Again, Happy Easter! He lives!